Are you looking for a Prestashop developer? 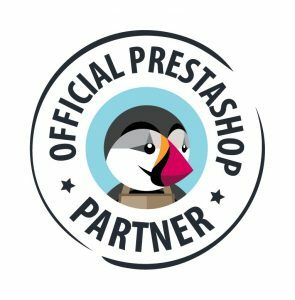 Need someone to build a custom Prestashop Module? As Prestashop developer or webshop builder, we have improved our own online shop a lot : https://www.customit.be/webshop. This shop is our most effective and important reference. In the beginning we used the default bootstrap theme, just to get the sales quickly. That theme had many bugs and was really bad looking. Anyhow, it gave us nice sales numbers together with a tight Google Ad campaign. About 1.5 year ago, we upgraded the looks to a high end looking theme. Since that upgrade, we received many good reviews and the sales grew to a solid monthly base. Due to the steady growth we have developed some custom modules for our webshop. It is now fully automated, we spend our time on customer service and purchase goods for stock. On this page we tell something about ourselves. 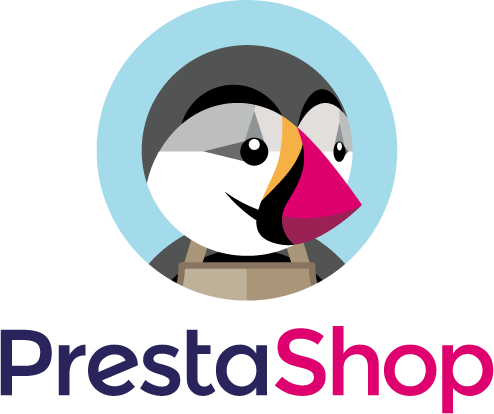 If you are looking for a developer for your custom Prestashop Add-on / Module creation, please contact us! We have experience with creating company websites and e-commerce platforms. Our expertise is mainly WordPress ( Woocommerce ) and Prestashop. We create mainly small applications for Prestashop platforms. In case you are interested in our services, you can give us the project details and we send you a price quotation. We offer these custom modules at 2 different prices because writing a custom Prestashop module can become costly when there is weeks of work. Most small programs can be written in a straight forward way, which can sometimes be written in 1 or 2 days. This leaves more options for our customer to reach the budget. 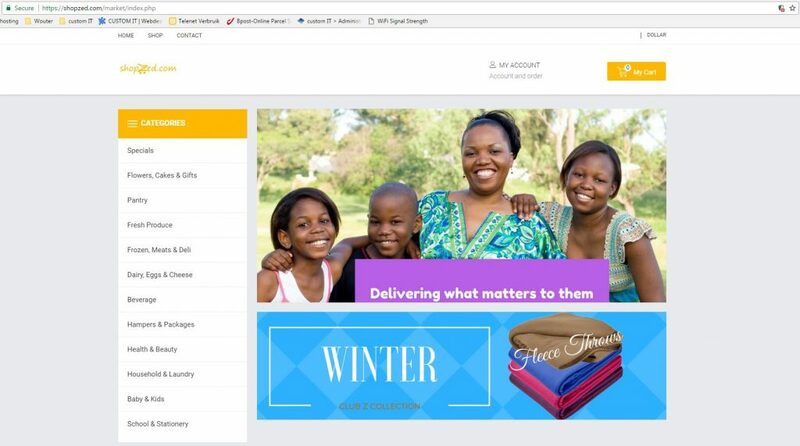 Below are some of our latest projects for Prestashop. We are getting requests for custom Modules because the number of modules available at Prestashop Add-ons are somewhate limited or very poor support. Here are examples of what we have made recently. Prestashop Product Translator Translate products from certain categories, within selected language by using the Free Microsoft Translator API. Prestashop Moves We have done a dozen system moves for customers. From simple hosts to virtual private servers. Prestashop Orders to CSV export This was a very simple custom Prestashop Module. Click the type of orders you want to export, select the date and export to csv. This module was made for European accountancy procedures. Prestashop Send Product Keys Our latest module is the biggest so far. Our module is processing payments of customers, when paid send a product key together with the correct template to the customer. No action is needed anymore from the shop owner. Fully automated process. Click on the images to see a large view. Do you like what you see? Please don’t hesitate to contact us. You can use the following contact form for your question : Contact Form Online.